I look so young! I don’t think anybody is even gonna recognize me! LOL!! 🙂 My skin is so soft. It’s plump, it’s brighter… and I think I’m in love. 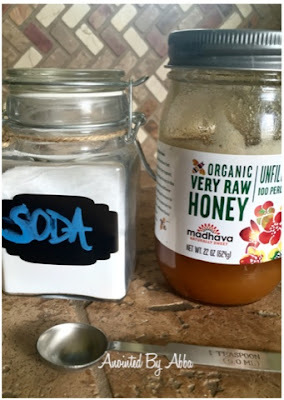 I simply added 1 teaspoon of baking soda to 1 teaspoon of raw organic honey. 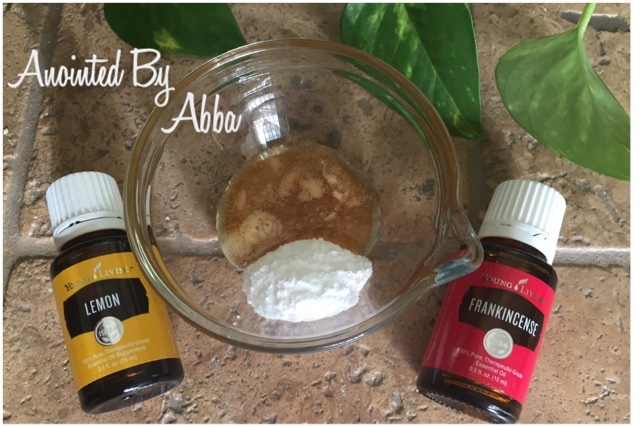 (affiliate links for all products are listed) Then, added two drops of Young Living Frankincense and four drops of Young Living Lemon, mixed it up and spread it on my face. I’d suggest letting it sit on your face for 5 to 15 minutes, to your level of comfortibility. 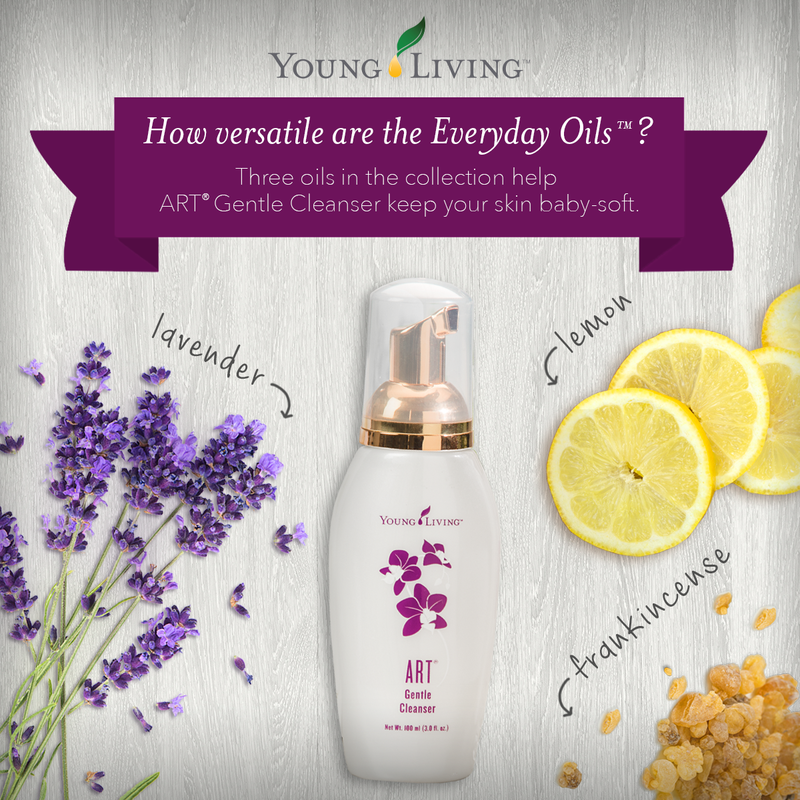 Frankincense essential oil has a long history of loving our SKIN and supporting it to be it’s brightest & tightest. Lemon essential oil is a fabulous natural lightener!! Looking for fresh & tingly? 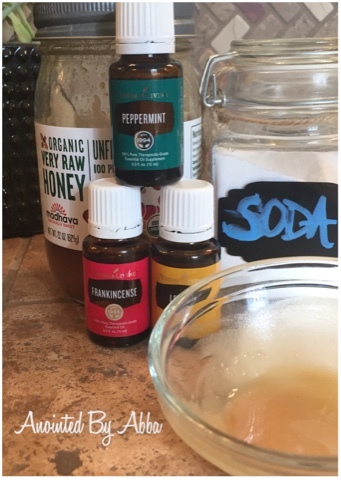 **TIP: If you want an added layer of freshness, try swirling a toothpick into your Young Living Peppermint Oil and then into your honey mask mixture. 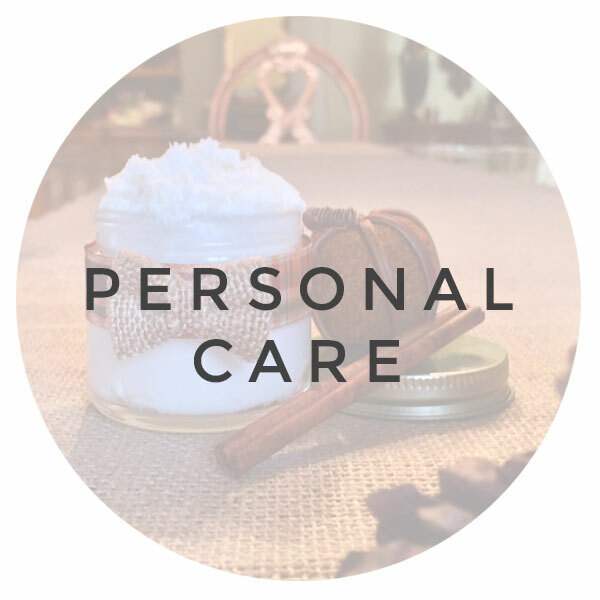 Peppermint brings oxygen to the skin’s surface and is very invigorating. 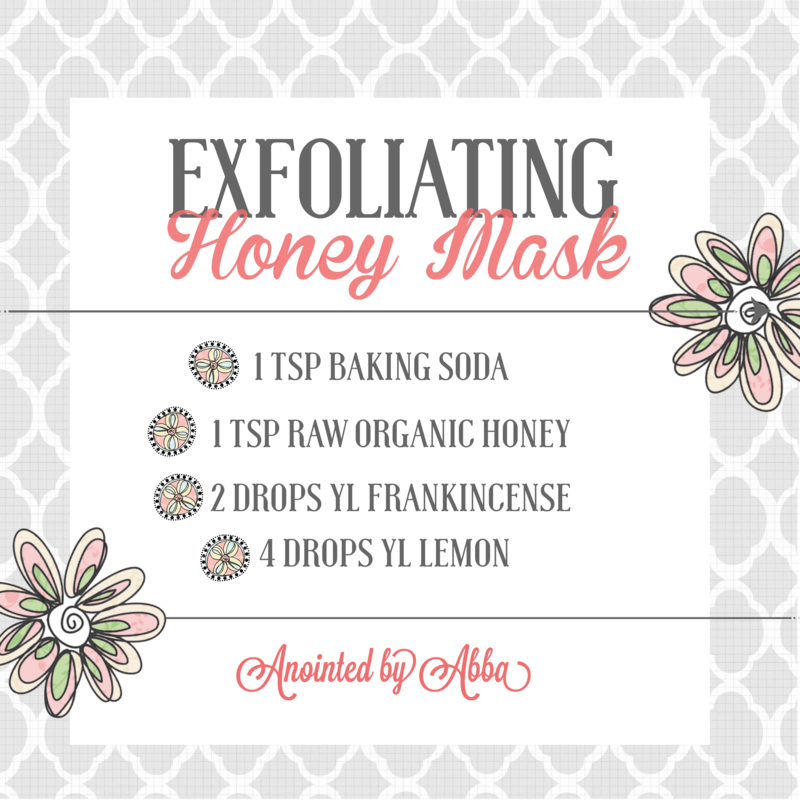 When it’s time to rinse off you will be re-moistening the thick layer of honey and exfoliating with the baking soda at the same time! It was really a lovely treatment and I would recommend this to anybody who would like to see healthier, younger looking skin. Gentle, regular exfoliating is important to clear away debris like skin cells that have been shed and mixed with make up, and sebum and…yech!! Removing that once a week or so reveals bright and fresh skin, and helps prevent clogged pores. Just in case you’re wondering… This did not taste good. Lol! A teaspoon each made enough to do my face, decolletage and have a little leftover for my teenaged son’s forehead. 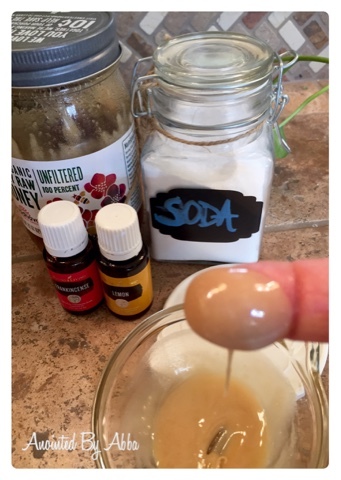 (which responded well to this treatment) I mixed this together in a fingerbowl, but you could make it in a container that closes. And you can also make more at one time if you’d like. 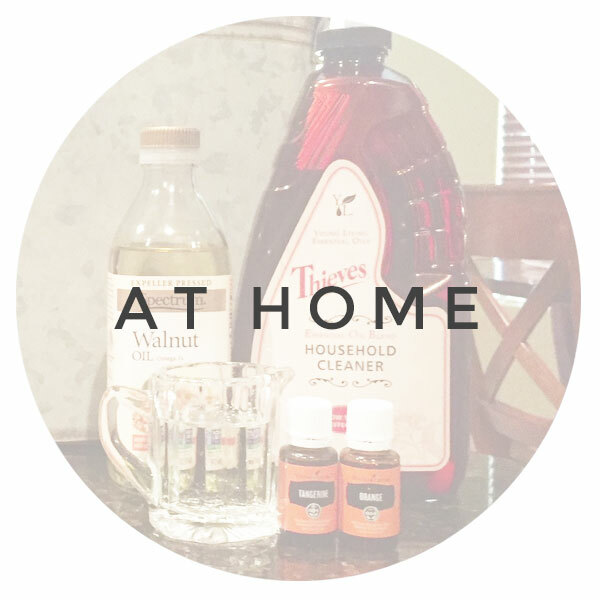 Just stick to equal parts on the honey/baking soda ratio and adjust your oils to your liking accordingly.I followed up with Young Living’s Sandalwood cream, which is just…a dream in a jar! I learned something about Sandalwood this evening that I’d like to share with all of you. 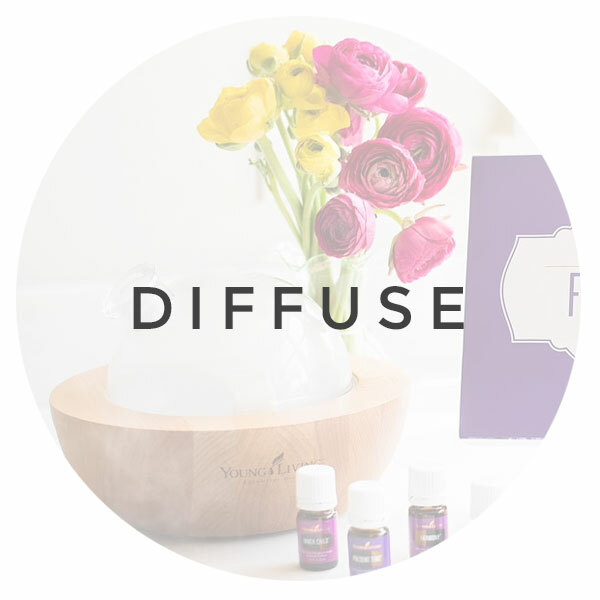 Studies show that sandalwood (also known as Aloes) is the only essential oil that causes cell mitosis to happen (which equates to regenerating–or dare I say–healing!!) faster. Amazing, yes? 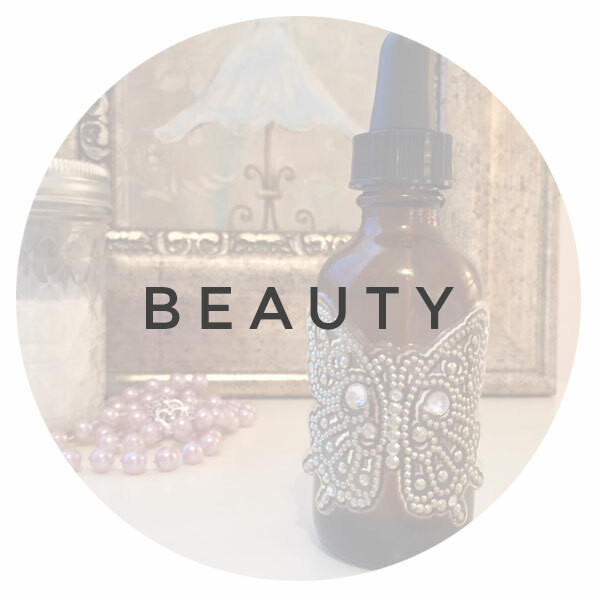 Even weirder is the part about skin cells having the same olfactory receptors as our noses! Our skin and other organs can smell!!! Fascinating stuff!! 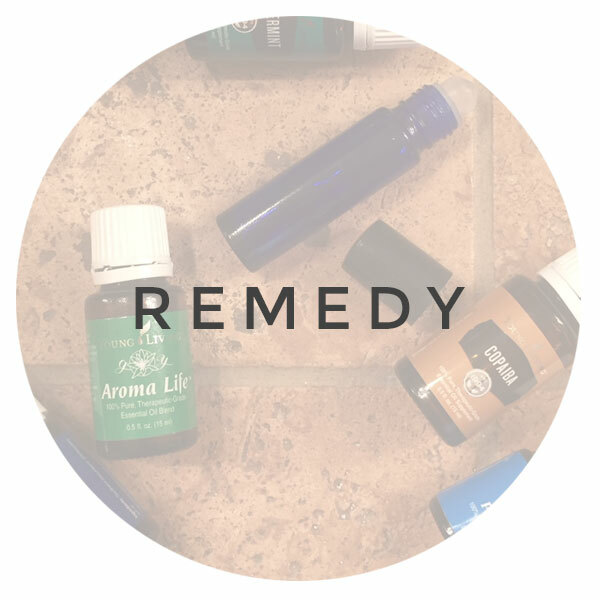 Are you ready to help in the shift away from chemically created garbage?!? 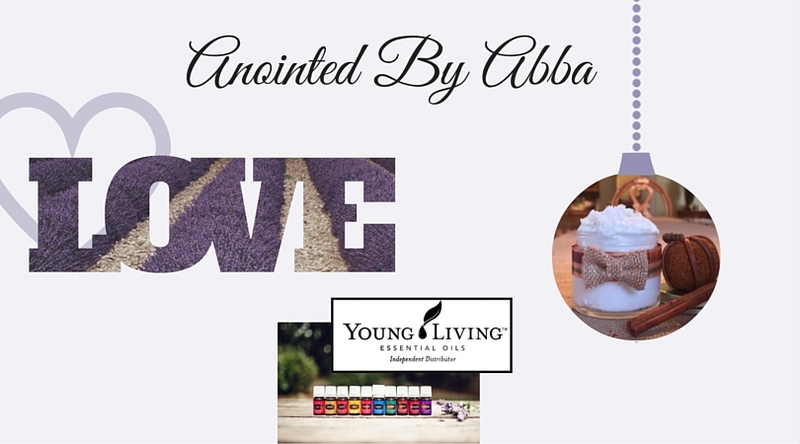 If you would like more information on Young Living Essential Oils or other products, click here. 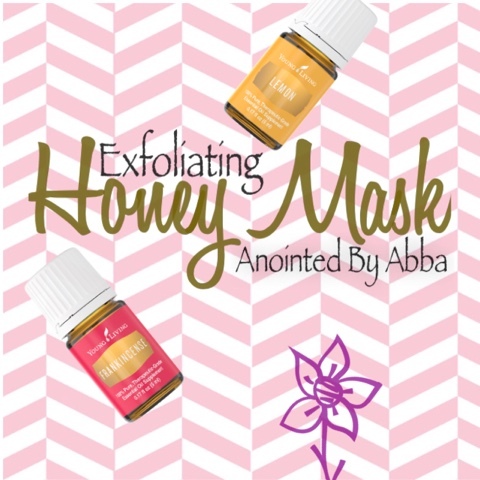 With a Young Living Premium Starter Kit you will have the most important tools to DIY the highest quality skin care like this Exfoliating Honey Mask for less money – and hundreds of other things. When you know better . DO BETTER! 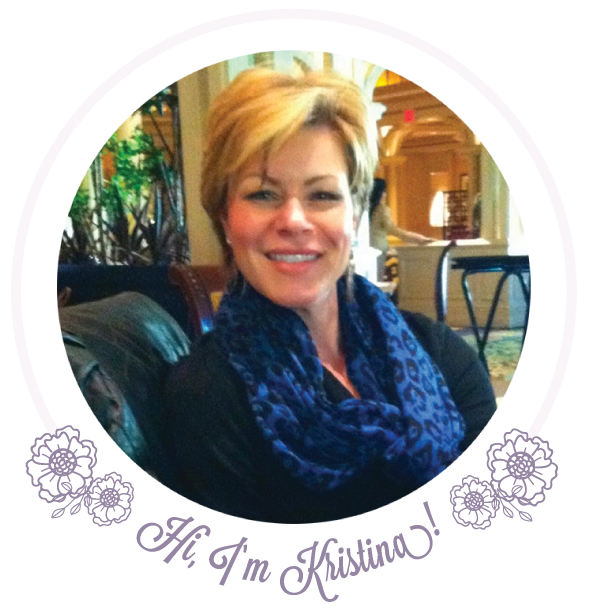 (This link is good for learning about WHY QUALITY MATTERS!) Not to mention, only natural & safe products down the drain and into the ecosystem. It’s time for these changes!!! 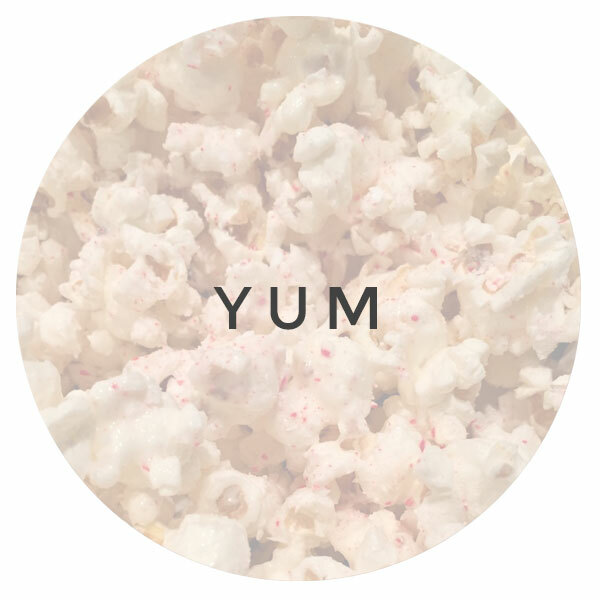 If you haven’t already, ‘like’ us on Facebook to follow our blog for more recipes like this one.